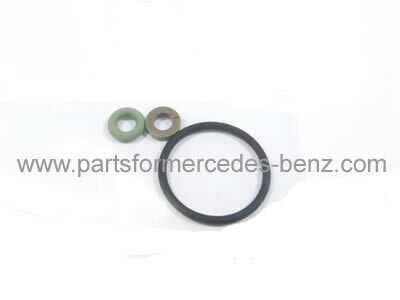 To Fit: Mercedes C Class 2001-2007. A repair solution for a faulty Pressure Control Valve. A small imperfection in the seals of your pressure valve can cause a failure. Don't endure the expense of a new valve when this repair kit could solve your problem, at a fraction of the price!